The world has a bold vision to end TB by 2030, as outlined in the United Nations Sustainable Development Goals. 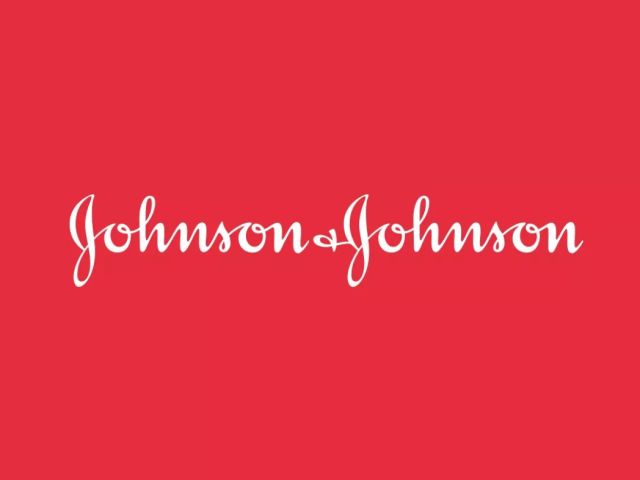 Johnson & Johnson has a remarkable track record in our dedicated effort to make TB history. We are fully committed to partnering with governments and multilateral institutions to combat drug-resistant TB at all levels, from ensuring the appropriate and responsible scale-up of treatment to fueling the R&D of new TB medicines – all together bringing the world one step closer to achieving its goal of ending TB. Our bold 2020 Goal to increase access to TB therapy around the world reflects our deep commitment. A milestone in our work in TB is the development of SIRTURO (bedaquiline) to address a significant unmet need for patients with MDR-TB. As bedaquiline has been introduced around the world, the first new TB treatment in many years, we have partnered extensively in high-burden countries—particularly in China, India, Russia, South Africa, and other South East Asia countries—to increase awareness of TB, improve access to diagnosis, and develop linkage to care and effective treatment. 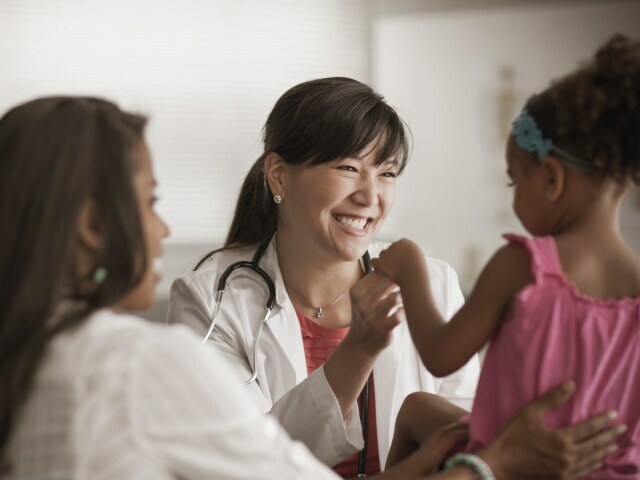 The key components of our SIRTURO access strategy are: responsible distribution, ensuring affordability, enabling appropriate use, and supporting evidence-based adoption. In South Africa, in conjunction with the South Africa National Department of Health, in 2017 we presented treatment outcomes for SIRTURO. The main challenge in this region has been trying to match the capacity of health systems with the number of patients in need of new drugs, including bedaquiline. MDR-TB experts from South Africa shared their experiences, successes and challenges in the rolling out of bedaquiline. Johnson & Johnson is one of a very few pharmaceutical companies investing in tuberculosis R&D and delivery. In 2017, we announced a collaboration with India’s Institute of Microbial Technology (IMTECH) to discover new treatments for TB. Scientists from Johnson & Johnson’s Global Public Health team are working closely with peers from IMTECH to explore safer, more effective oral treatments for MDR-TB. We are hopeful that this powerful combination—IMTECH’s world-class expertise in microbial technology and our Company’s development capabilities—will put us on a path to ultimately end TB around the world. Further, MDR-TB accounts for one third of the antimicrobial resistance (AMR) burden.8 Johnson & Johnson is taking a holistic approach to eliminating MDR-TB, creating a pathway for the fight against AMR. Antibiotics have been one of the most effective health innovations in the history of modern medicine. However, bacteria have evolved, and society has not kept pace: the rate of discovery for new antibiotics has been nearly non-existent. Almost all current antibiotics were discovered in the early 1900s. To address this gap, we are building an ecosystem around financing, incentives, stewardship and transparency, based on the outcomes delivery we have seen in South Africa. For more information on how we address AMR, visit Pandemic Preparedness. Deliver access to MDR-TB therapy to a cumulative 200,000 patients, potentially curing** 157,000 people with MDR-TB of the disease. 37,000 patients in 95 countries received access to MDR-TB therapy with SIRTURO (bedaquiline). ** The Lancet Respiratory Medicine, Volume 3, Issue 3, March 2015, Pages 201-209 establishes the correlation between sputum culture conversion and treatment success. From the randomized clinical study (C208) SIRTURO provided a 78.8% culture conversion rate at 24 weeks versus 57.6% for placebo.